If you ask experienced product designers to give you just one single piece of advice on how to design products, most probably you’ll hear ‘Test early, test often.’ Testing is an activity that defines product success. By its nature, all design decisions are hypothesis. Even when designers put a ton of effort into designing a product, what they come up with is still need to be tested. During product development cycle, a product undergoes through various types of testing. But there’s one particular type of testing that is carried out at the end of the testing cycle — user acceptance testing. In this article, I’ll explain user acceptance testing in details. User acceptance testing (UAT) is a process of verifying that a product works for its target audience - meets both the requirements and expectations of product’s users. UAT is one of the final product development procedures that occur before newly developed software is rolled out to the market. Unlike many other types of testing, UAT isn’t performed by professional testers. Product’s end-users are people who take part in this activity. First, team members may skip some steps of a journey or use workarounds over some known issues. As a result, it becomes harder to identify any flaws in user flows. Second, testing with team members won’t reflect the real user reaction on the system (e.g., it won’t be possible to tell whether or not users are interested in a product in the first place). Companies who suffered significant losses due to post-release issues know why it’s important to conduct proper user acceptance test. 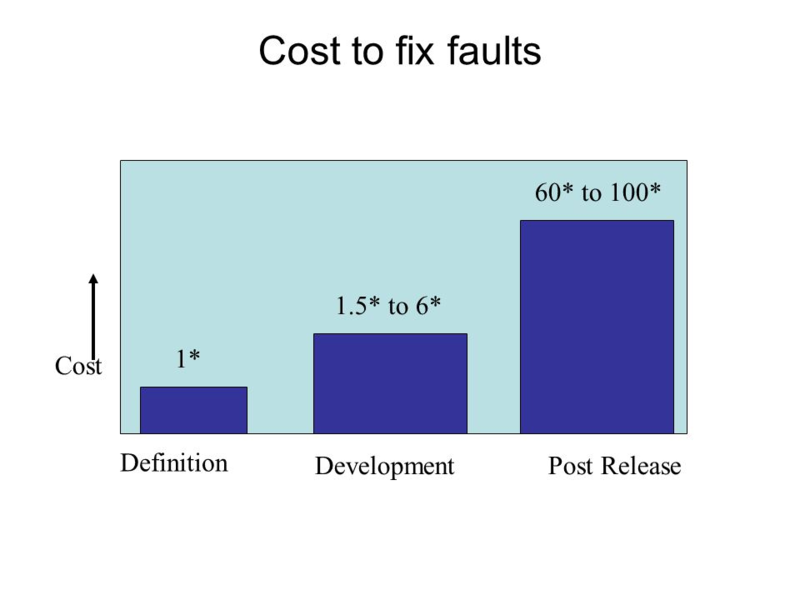 The cost of fixing defects after a product released on the market is much higher than fixing it before. By verifying that a product works as intended for its users, product team reduces the likelihood of issues being raised when the product will be released on the market. Set clear expectations around the desired outcome for UAT. Both team members and test participants should understand why you conduct UAT in the first place. When people understand the value of the activity, they are more happy to participate in it. In traditional waterfall model of creating products, UAT doesn’t occur until later in the cycle closer to the delivery date. Even in the modern Agile world, many companies still follow this practice. The risk with this approach is simple: waiting until the product release to discover that a product team misunderstood some requirements make the costs for fixing much higher. That’s why regardless of product development process, UAT as a planned activity needs to be scheduled across the life of the project. It’s extremely important to find the right test participants. People who will test your product should be the people who will use it on a regular basis. Stays away from professional testers. Professional testers are people who earn money by testing different products. While professional testers can be good for any other types of testing, it’s vital to avoid them during UAT. Why? Because they don’t represent real users. Practice beta-testing. Making a beta-version of your product available for your existing users and tracking feedback from them might help you gather valuable insights. Since the goal of UAT is to assess if the product can support day-to-day operations, all tasks and assignments for UAT should be created based on the real-world scenarios. Test scenarios should be a good representation of a user journey. Test scenarios should be created with respect to high-level business requirements. You can use user stories as a foundation for acceptance testing scenarios. Each test assignment should cover a specific usage scenario of the product. Create test scenarios with clear test steps. Stay away from business-oriented language when writing test assignments. Use the language of your users to describe the tasks. Focus on quality not quantity of assignments. Remember the Pareto principle and strive to create the most focused testing assignments. Your test plan might be created around the top three most common tasks, or the top three most difficult tasks. Test your test assignments. Make a trial run of testing before conducting actual test session with real users. This trial run will prevent you from creating bumpy test assignments. Try to reuse test cases. Design your test cases in a way that allows utilizing them during each future UAT iteration. Last but not least, you can start working on test assignments way before you have a final version of your product. It’s possible to use an interactive prototype to verify key assignments. Creating the one using Mockplus is easy. 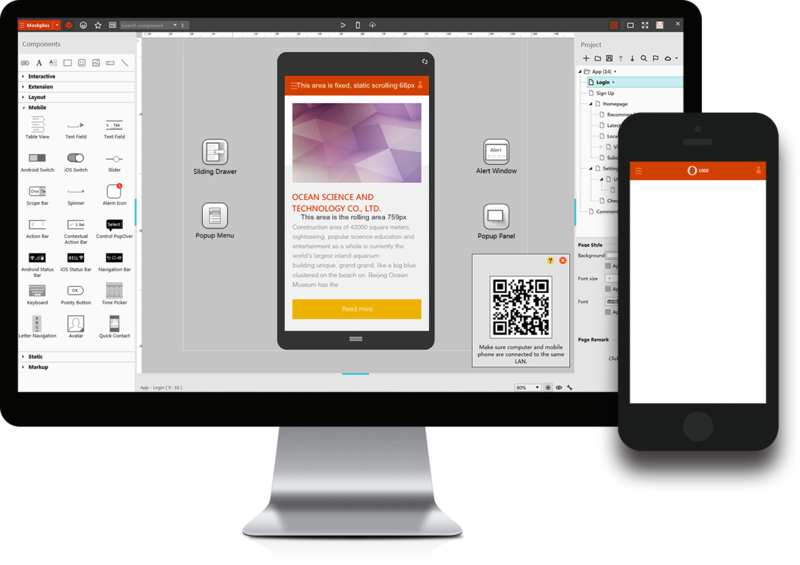 Mockplus allows you to create an interactive prototype and test it with your users. Remember that UAT is not performed with the aim of finding maximum defects. All defects should be found during the previous phases of testing. If the users find a bug that wasn’t reported by quality assurance department – it is very bad news for the quality assurance department. UAT should be focused on tracking user responses on interaction with a product. After completion of UAT, test participants might report some issues, change requests or new functionalities. Since actual users, not professional testers perform UAT, it would be unfair to expect them to report the findings like professional testers. Thus, it’s essential to spend some time clarifying the findings. In some cases, it worth conducting a quick after-testing interview with test participant. As a person responsible for a test session, you need to take action for the following user feedbacks. The results of testing sessions in a format of test reports should be forwarded to the product team who will be responsible for analyzing and making appropriate changes. Reports should encapsulates and communicates the degree to which users expectations were met. UAT helps product team set expectations on what’s about to happen when a product will be released on the market. Adequately conducted UAT will give product team confidence. 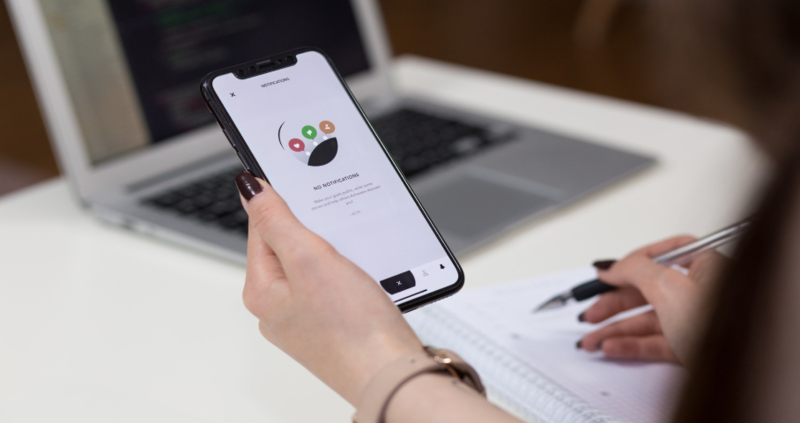 I hope the tips mentioned in this article will help you overcome various challenges and execute a successful user acceptance testing.